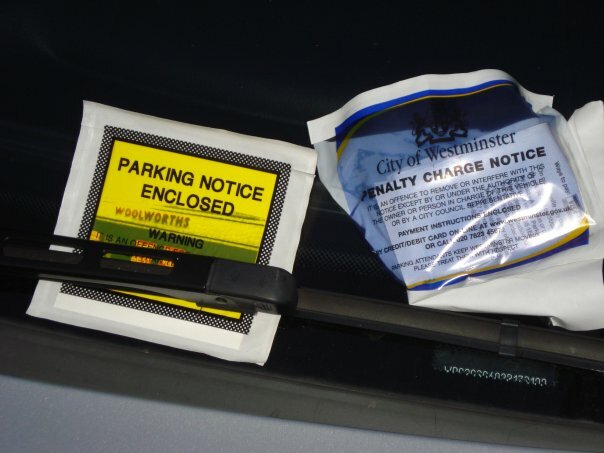 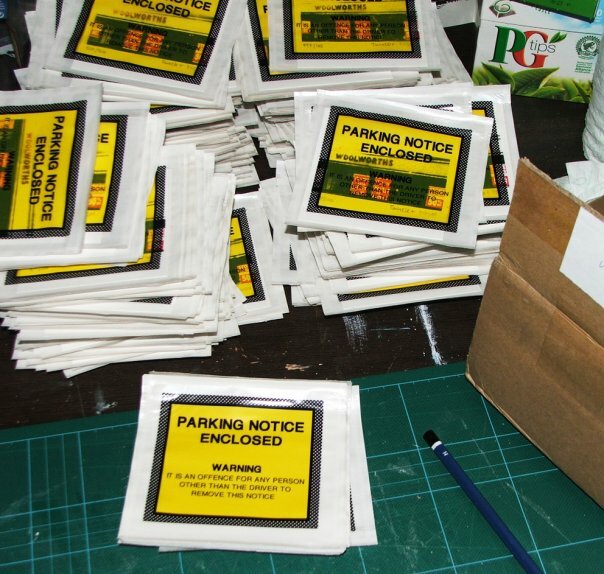 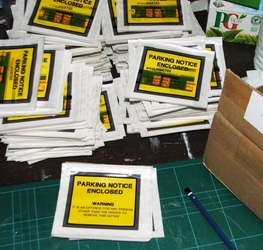 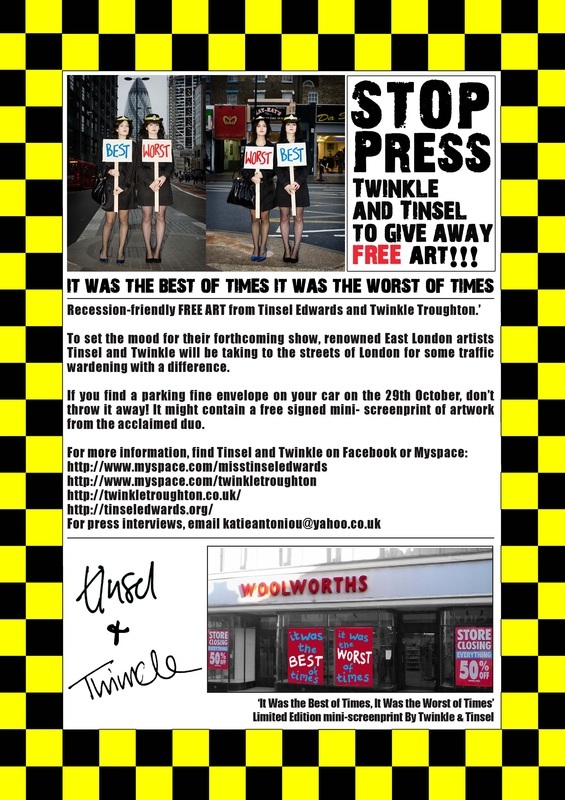 In 2009 Twinkle and Tinsel took to the streets of London dressed as Traffic Wardens and gave away 500 pieces of free art disguised as parking fines. 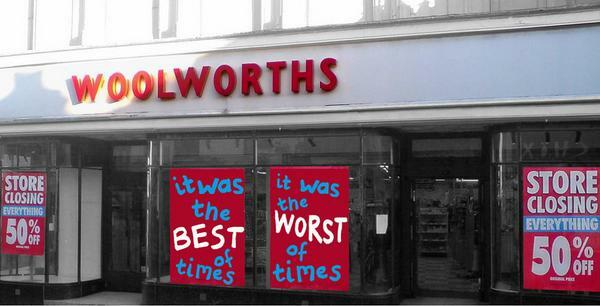 Titled The Best of Times, The Worst of Times the stunt was a response to the hard hitting recession. 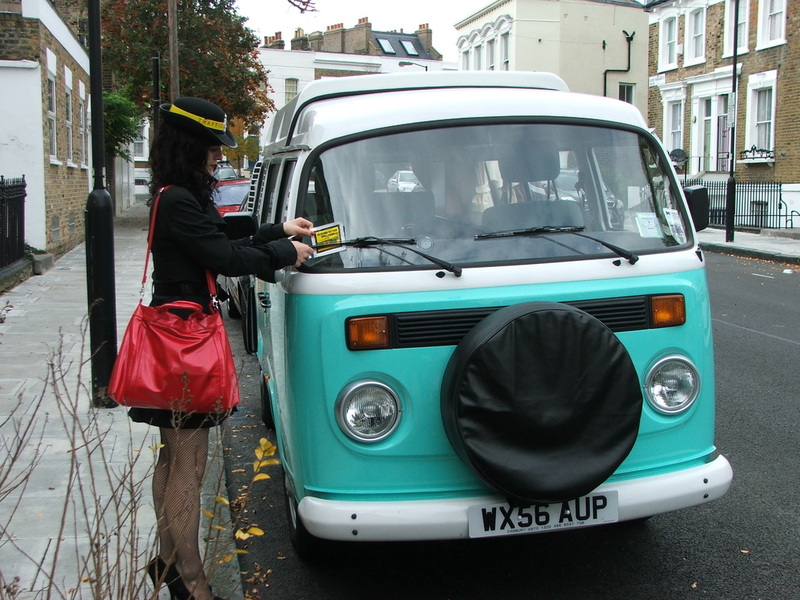 Wanting to create something positive out of something so negative, the duo decided on an action of sharing and giving something away for free. 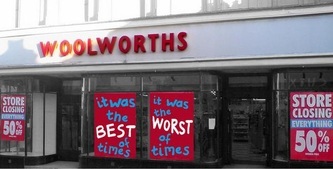 Enclosed was a screen printed image of Woolworths, which had recently gone into administration, with the well known Dickens sentence from A Tale of Two Cities. The sentence also went on to become the title for a tour of exhibitions which followed. The experience of being traffic wardens for a day was eye opening. 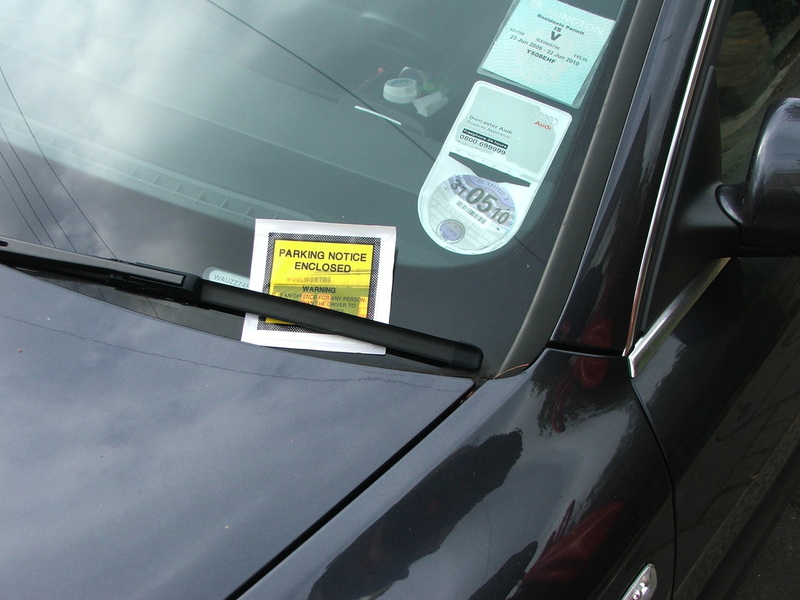 Twinkle and Tinsel got booed at, hissed at, called names, lots of loud tutting from passers by and people running out of their homes in panic as they thought they were getting a parking fine. 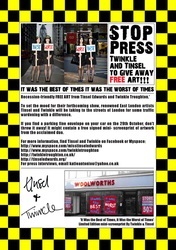 You can find press and interviews on the event here.